State officials around the country are rebelling over a powerful new painkiller that law enforcement and public health authorities fear could worsen the nation's deadly scourge of heroin and prescription drug abuse. On Thursday, Vermont Gov. 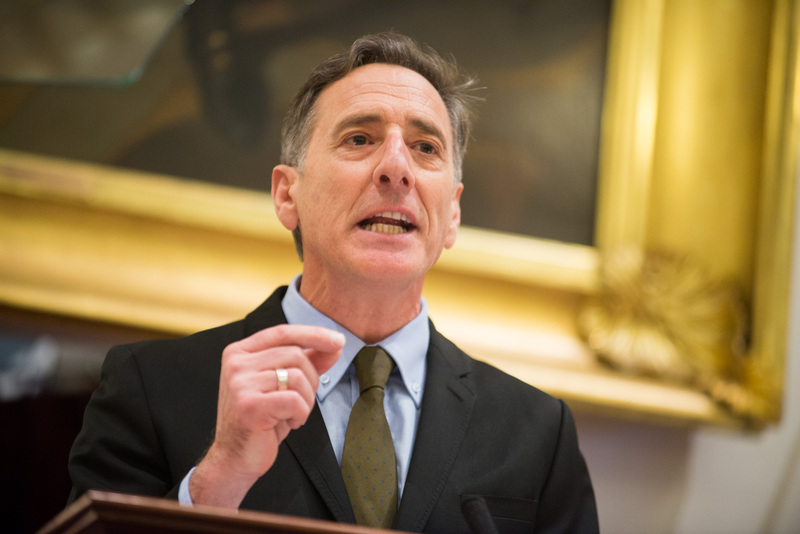 Peter Shumlin announced an emergency order that would make it harder for doctors to prescribe Zohydro, an extended-release capsule that contains up to five times the amount of narcotic hydrocodone previously available in pills. Massachusetts Gov. Deval Patrick went even further last week, ordering an outright ban on prescribing and dispensing Zohydro until it is marketed in a form that is difficult to abuse. Some health authorities say addicts can crush the capsules, thwarting their slow-release properties, and then snort or inject the drug for an immediate and extremely powerful high that can prove lethal.